Please note that prices are exclusive of GST and postage. 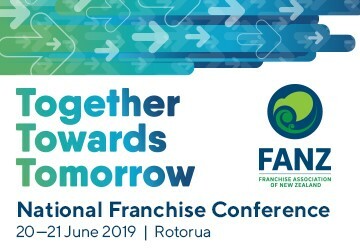 Written for the Franchise Association of New Zealand Inc by one of New Zealand’s most experienced franchise consultants, this vital guide takes you through the necessary stages in franchising your business. It pays to get it right at the beginning, so start by buying this book. Backed up by years of research and study of real-world franchise businesses, Greg explores the impact that field visits have on your franchise network. Through real life examples of what works and what doesn’t, the book develops a series of models of how to structure field visits, including the specialist and general model and a six-step process to improve your field visits. 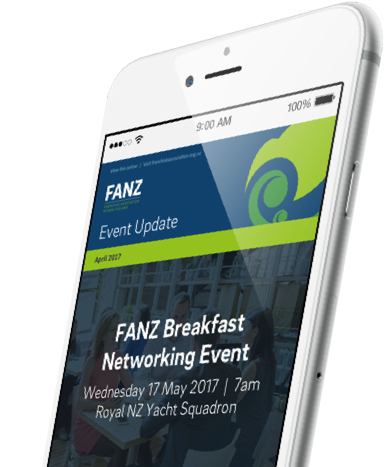 Please contact Lauren lauren@franchise.org.nz to place your order.